Mr Khanche is the founding Director and CEO of Australian Institute of Professional Education (AIPE). He is responsible for the over-all operations of the Institute and is actively involved in strategic planning and implementation of innovative educational products for both domestic and international markets via AIPE and StudyOnline. Mr Khanche graduated from UTS with a Master of Business Administration (Marketing major) in 2003 and has since been involved extensively in education marketing, project management and marketing research related areas of education. He has worked in the Australian education sector for over 12 years with Insearch: UTS, Central Queensland University, and Australian School of Medical Imaging (ASMI) and for the last 7 years has actively incorporated AIPE. Since its inception, AIPE has achieved a market reputation as a quality education provider in English Language and Vocational Education and Training accredited courses. AIPE is also one of the first private education providers to be approved by TEQSA to offer Higher Education programs on campus and Online. With established faculties in business, finance, tourism, customer service, marketing, project management, human resource, and IT, AIPE offers a wide variety of education faculties to its students. AIPE has already achieved an outstanding record as the recipient of several major local and international awards for excellence including 2012 Winner of the prestigious NSW Premier’s Export Award for Education and Training and 2013 Young Exporter of the Year Award. These successes are true indication that AIPE has had a tangible commitment to providing quality education and delivering successful student outcomes. Mr Khanche has been an active voice as an ACPET NSW committee member for the last 2 years and he actively participates in various education related professional development forums. Mr Khanche has always spoken in the best interest of the private education providers, and is passionate about creating a “level playing field" for all private education providers, with greater representation at all levels; government, industry and the community. 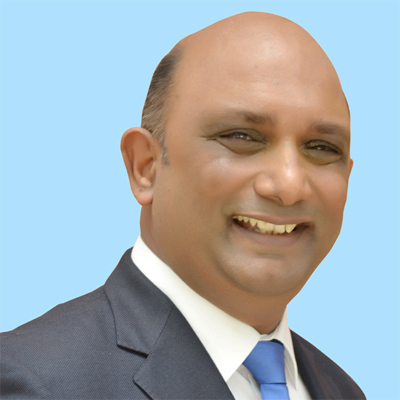 Arun Sharma, Director in Worldwide Portfolio Pte Ltd, Singapore, provides Management Consulting with focus on Business for 21st century. 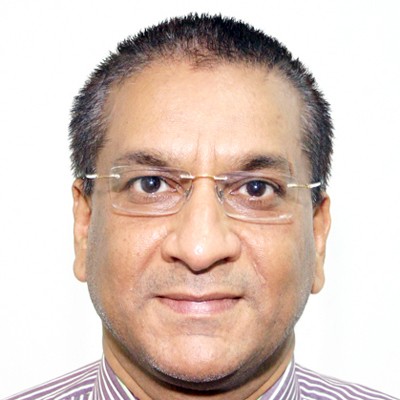 Arun is a Chartered Accountant possessing 30 years of experience in projects and assignments on business re-engineering, due diligence, project management and International Trade. David Johnson is a seasoned professional in the User Adoption space having spent around 25 years advising and assisting customers implementing and running SAP in their businesses. As Head of User Adoption for SAP in Asia Pacific and Japan David is responsible for crafting services and solutions to help customers succeed in realising and extending the value of their SAP investment. SAP’s User Adoption portfolio is focused specifically on helping customers unlock their potential by driving user adoption to deliver sustainable business improvement. SAP continues to drive innovation through the User Adoption portfolio, including initiatives in Flexible Learning, User Productivity and new offerings such as the SAP Learning Hub, SAP Workforce Performance Builder, and User Experience Management by Knoa. Prior to SAP, David has worked in the SAP Ecosystem specialising in IT education, organisational change management, and user adoption. Most recently, David was chief executive of the Cubic Group (including Cubic Consulting and Cubic Resources) and prior to this was with Accenture and DA Consulting Group. He is an enthusiastic advocate of user adoption solutions, having witnessed the positive impact they have on client organisations, and importantly, on the people within those organisations. David lives on the Northern Beaches of Sydney and enjoys sharing his family’s interests in skiing, surfing, and rugby. Global Director, Education Solutions and Market Development, Industry Marketing - USDLA President, Polycom, Inc.
Elaine Shuck, with a background in technology, curriculum, and integration, is the Global Director of Education, for Polycom. She is a leader in collaborative learning and interactive videoconferencing. For almost two decades she has brought stimulating and engaging learning opportunities to K-20 classrooms. 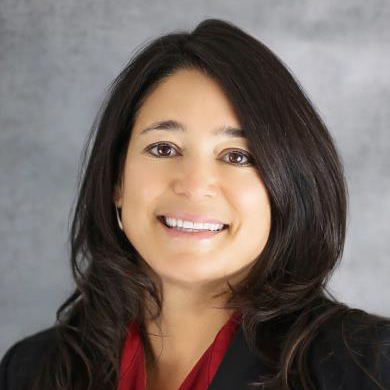 Her work ranges from hands-on demonstrations to educators, to reaching out to Polycom’s corporate partners, to facilitating hybrid solutions that enhance education and training. Elaine is an expert in her field and a frequent speaker. Audiences around the world – both face-to-face and through videoconferencing – respond enthusiastically to Elaine’s lively style, technical mastery, and commitment to learning. She has designed and implemented programs that inspire faculty and students as they interact with world-class luminaries in medicine, education, or noteworthy events. Her work has garnered major awards from the International Society for Technology in Education and the United States Distance Learning Association (USDLA). An authority on social and connective media, collaborative learning, and best practices in distance learning, Elaine works with a host of educational groups and is currently the President for USDLA. Evin is as a Director in EY’s Sydney Advisory practice, is the Education account lead for EY in NSW and the leader of EY’s Digital Education practice nationally. Evin has advised many of the leading Universities in Australia and Internationally and has worked with some of the most ambitious private sector education providers. A qualified accountant and certified management consultant, Evin has over 20 years of experience working with public and private organisations across Europe and in Australia and previously co-founded the European Public Sector & Education practice for another consulting group. Farzad Safaei graduated from the University of Western Australia with the degree of Bachelor of Engineering (Electronics) and obtained his PhD in Telecommunications Engineering from Monash University, Australia. Currently, he is the Professor of Telecommunications Engineering at the University of Wollongong. Before joining the University of Wollongong, he was the Manager of Internetworking Architecture and Services Section in Telstra. Farzad's current research activity is on immersive multimedia and free viewpoint video. He was the co-founder of Spatial Voice Pty Ltd specializing in 3D voice communication technology, acquired by Dolby Digital in 2007. He foundediSee Video Collaboration Pty Ltdin 2014, specializing in scalable multiparty video communications. Farzad is the winner of NSW, Australian and Asia-Pacific top awards in ICT R&Din 2012. 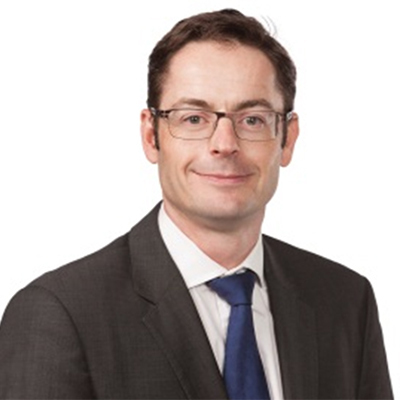 James joined Aon Hewitt in 2010 and is the Head of Aon Hewitt’s Leadership Practice. In this capacity James works with organisations to develop their business performance by improving manager and leader effectiveness and organisational Engagement. Prior to this James led Aon Hewitt’s Best Employers program. James has prior experience in HR leadership positions and HR functional roles with a focus on Management Development, Culture Change, Diversity and Compensation. 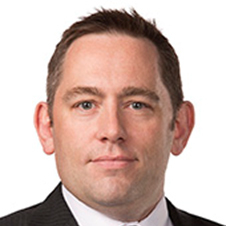 Prior to joining Aon Hewitt, James worked at Microsoft where held a number of Australian and overseas based HR leadership and specialist positions. These roles have enabled James to work with Executive Leadership teams in developing and implementing strategies to drive and support organisational change and focus on engagement and leadership as mechanisms to business effectiveness. 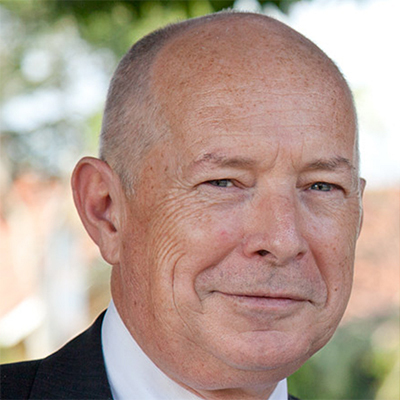 John holds postgraduate qualifications in education, leadership and organisation behaviour. He has lectured at vocational, undergraduate and postgraduate levels in leadership and organisation dynamics. He prefers to frame these activities as co-learning whereby participants integrate their experiences with the relevant theory to develop their own sense-making capacity and to build their own portfolios of useful knowledge. John heads a dual-sector education provider – Martin College. The College has grown significantly during his engagement including the addition of nine higher education qualifications and the expansion of the College’s activities through innovation in the delivery of learning via online technologies. The College works with Australian and international students. Previously he was an executive with the largest vocational education provider in Queensland. John chaired Business Skills Victoria when that organisation represented 27% of the Victorian workforce in the development and implementation of Government policy to meet the skill and knowledge needs of organisations and the responses to these needs by education providers. Finally, John’s personal life is enriched by his affection for long-legged terriers, motivated by their cheerfulness and persistence. 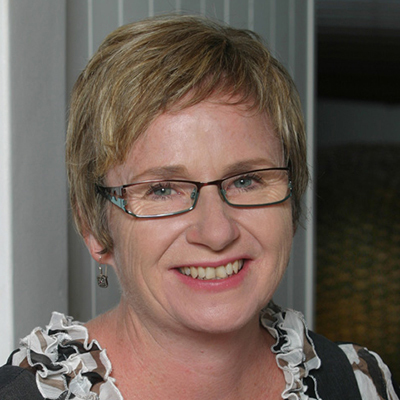 Joy Higgs is Director of the Education For Practice Institute and Strategic Research Professor in Professional Practice at Charles Sturt University. She has worked in higher education in Australia and internationally for over 30 years. Her primary role is the advancement of professional and practice-based education through collaborations in research, scholarship, student supervision and education. 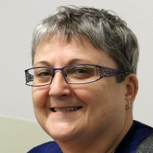 She has produced over 400 publications including 32 books on professional practice, research and education. In 2004 Professor Higgs received a Member of the Order of Australia award for services to higher education in recognition of her contributions to course development, scholarship, research and academic leadership. In 2010 she was awarded an Australian Learning and Teaching Council Fellowship. She is a member of the Australian National Teaching Fellows network. The Education For Practice Institute leads the advancement of professional and practice-based education, including workplace learning, at Charles Sturt University and has an extensive network of national and international partners in these fields. At Charles Sturt University the Institute has a key role in the University’s strategic initiatives around promoting excellent professional education around the theme of Learning for Life and Work. Kumar is a global thought leader and transformational change agent services sectors related to professional services, education, healthcare and government services. As the Managing Director of Technova, he helps diverse range of clients with their growth and business transformation objectives. 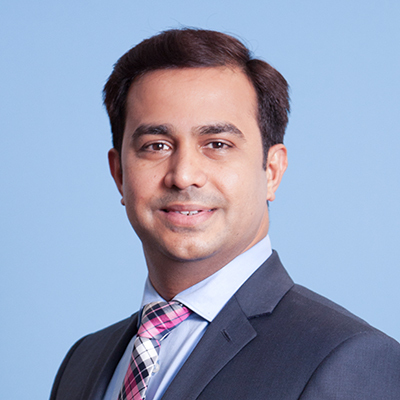 Prior to his current role, Kumar served as a Senior Partner with KPMGand in global and national leadership roles for more than a decade including Partner-in-Charge of Europe, Middle East, Africa and India for Technology Consulting, COO of KPMG Advisory and Global COO of IT Advisory businesses. Kumar co-founded the Global Sourcing Advisory and Global CIO Advisory practices at KPMG. KPMG Sourcing Advisory practice was ranked as 2nd in the World’s Best Outsourcing Advisors by the IAOP. Kumar has led the growth of large businesses with more than $1 B revenue with 7000 people and served Global 100, FTSE 200 and ASX 200 clients. He currently serves as a trusted advisor to Boards and CEO of three global firms with multi-billion dollar revenues. 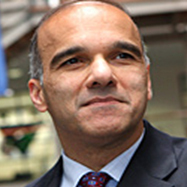 Kumar was recognised in the top 50 most influential people in Technology by the Australian, awarded the Honorary Life Membership of ACS in 2011 and received the Queensland Government Leadership Excellence Award in 2000.Kumar published several thought leadership papers and his articles appeared in Wall Street Journal, Forbes and the Australian. He is an alumnus of the Harvard Business School and Central Queensland University. Linda Ray is a thought leader, speaker, entrepreneur and scientist of her own experience. She is a co-founder of neuresource group, a venture that is changing the ways leaders lead and businesses operate in an era of the 'neuro-revolution'. She believes in challenging the disconnect between what science shows and business does. Linda is recognised internationally in the neuroleadership field and has completed post graduate studies in neuroscience of leadership. Her interest in neuroscience began 10 years ago and her skill in translating the science into the 'so what' inspired her to develop Australia’s only nationally accredited Diploma of Neuroscience of Leadership which is delivered to students around the globe. Linda has pioneered the spread of neuroscience of leadership in South-East Asia. Linda is credited with the development of the concept of 'attentional intelligence' which is aligned with emotional and social intelligence. Attentional intelligence is seen as a key intelligence which supports leaders to ensure they manage focus in areas identified as being of significant to operating productively and effectively in the 21st century. Throughout her career Linda has had the opportunity to consult in a wide variety of contexts and has maintained a strong interest in leadership development. This has resulted in invitation to speak at conferences given her unique ability to translate the science into the 'so what'. 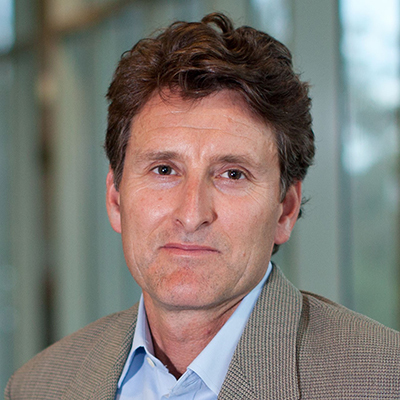 Michael J. Jacobson, Ph.D. is the Founder and CEO of Pallas Advanced Learning Systems Pty. Ltd. Pallas focuses on advanced learning with intelligent virtual reality and computer modeling and visualization systems. 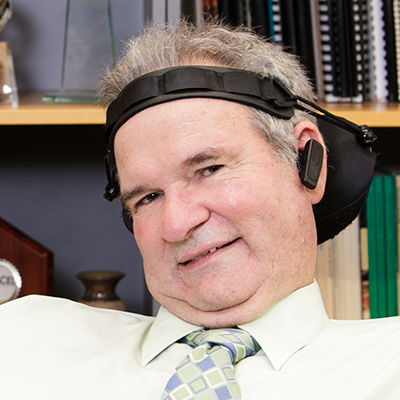 He is also a Professor and Chair of Education in the Faculty of Education and Social Work at the University of Sydney, an Honorary Associate in the School of Medicine, and Co-director of the Centre for Research on Computer Supported Learning and Cognition (CoCo). Previously, he was an Associate Professor in the Learning Sciences Laboratory (which he helped establish) at the National Institute of Education (NIE), Nanyang Technological University in Singapore and the Senior Associate Director and an Associate Professor at the Korea University Center for Teaching and Learning in Seoul, Korea. His research has focused on the design of advanced learning technologies to foster deep conceptual understanding, conceptual change, and knowledge transfer in challenging conceptual domains. 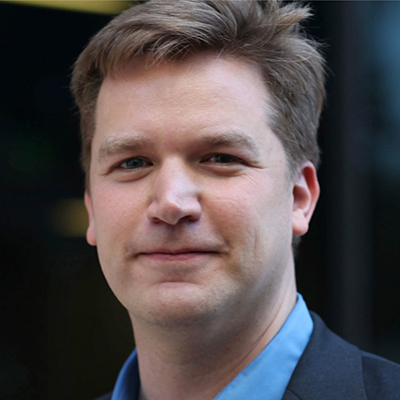 Most recently, his work has explored learning with immersive virtual worlds and agent-based modeling and visualization tools, as well as cognitive and learning issues related to understanding new scientific perspectives emerging from the study of complex systems. Professor Jacobson has published extensively in areas related to the learning sciences and technology, including numerous scientific papers, book chapters, and two books. He is a frequent guest speaker at international conferences and event, and is a global educational, government, and business consultant. Dr Paul Brock AM FACE FACEL is the Director of Learning and Development Research in the NSW Department of Education; Adjunct Professor in the Faculty of Education and Social Work, University of Sydney; Honorary Associate in that University’s Centre for Values Ethics and Law in Medicine; and Vice Patron of the Motor Neurone Disease Association NSW. He was a school teacher, and deputy principal for 13 years; an academic for nearly 12 years; an education policy advisor to Commonwealth and State governments; an author; editor; and public speaker. He has researched and published extensively in the fields of English; professional teaching standards; and future directions for 21st century school education. In 2006 he was inducted as a General Member in the Order of Australia “for service to public education, particularly as an adviser and author in the areas of strategic policy development, to maintaining high standards of teaching and professionalism, and to people with Motor Neurone Disease”. His other awards include: the Sir Harold Wyndham Medal from the Australian College of Educators (ACE) for his career-long contribution to education; the inaugural Dorothy Hoddinott Medal for Outstanding Lifetime Achievement, from the Australian Professional Teachers Association; the Patrick Duignan Award from the Australian Council of Educational Leaders (ACEL); ACEL’s Hedley Beare Award for Educational Writing; ACEL’s 2013 Gold Medal Award. 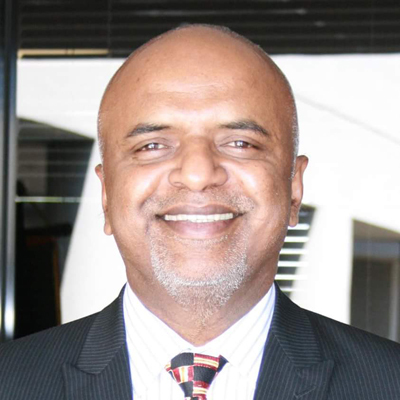 With over 25 years of executive & management experience across number of industries, Pradeep has been Leader for IBM GBS Australia and New Zealand (A/NZ) leveraging India, China, Philippines, Vietnam, Egypt, Romania, Brazil & Argentina for A/NZ . He has worked on assignments involving IBM, Australian Trade Commission, Optus, Westpac, Qantas, ING, Crompton Greaves etc. 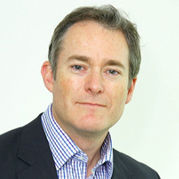 Richard Gray is the Healthcare Industry leader for Mobile solutions for Australia and New Zealand and also works with a number of large organisations in other industries. He works with clients to identify opportunities to transform the way work is done through mobile and to simplify mobile projects. Through IBM's Interactive Experience Studios and the strategic alliance with Apple, Richard's team focuses on user experience as the driver for compelling Mobile Apps. Richard has over 25 years experience across a wide range of industries and focuses on business value and outcomes rather than technology. 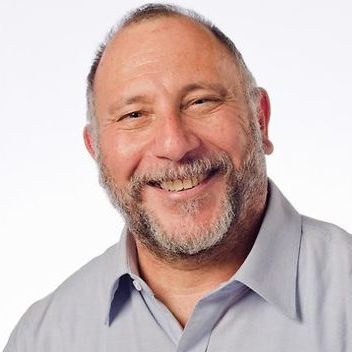 Simon Kaplan is founder and CEO of North Shore Labs, a NICTA spin-out company that provides organisational diagnostics for all the non-financial aspects of a business. Earlier postings include Director of NICTA's Skills and Industry Transformation program and Executive Dean of QUT's Faculty of Science and Technology. A computer scientist, Simon has a deep and abiding interest in how technology, organisations and education co-evolve, and strong views on the likely future of higher education. 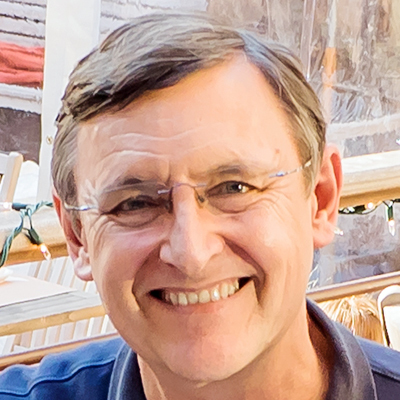 Steve Ingle is an experienced consultant, inspector, teacher educator and author. He has over fifteen years' experience with outstanding education providers across the post-compulsory learning sector in the UK and overseas. Steve is Managing Director of Assessment Associates Consultancy, who provide creative solutions for educational quality improvement and assurance. Steve is a Fellow of the Higher Education Association, the Chartered Institute of Educational Assessors and the Institute for Learning. An experienced teacher educator, Steve has wide consultancy experience in quality improvement and development, working on a number of workforce development programmes on behalf of the Learning and Skills Improvement Service and the Specialist Schools and Academics Trust. 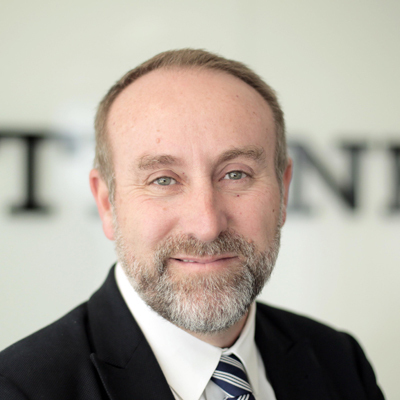 As a Fellow of the Chartered Institute of Educational Assessors and the Higher Education Academy, Steve has significant experience of external assessment and quality assurance, currently holding positions as Chief Examiner and Chair of Assessors for vocational study programmes. 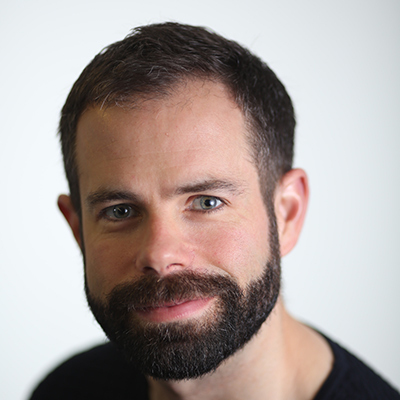 Steve is a Qualified Teacher of Learning and Skills (QTLS) and is currently working towards a PhD in E-Research and Technology Enhanced Learning. Steve is the lead author of the recently published title: 'Enhancing Learning through Technology in the Lifelong Learning Sector' for Open University Press. Steven Worrall is responsible for helping Australia’s largest companies, including the majority of ASX 200, achieve their business outcomes through the knowledge, experience and technology of the Microsoft network and its partners. His focus is on supporting businesses navigate through and take advantage of a fast moving cloud-centric, mobile economy to create new opportunities for themselves and their customers. Prior to Microsoft, Steven was Vice President of Industry Solutions Sales at IBM amongst other roles where he gained a broad understanding of the critical global and local issues that organisations face – across industries including finance, retail and manufacturing. 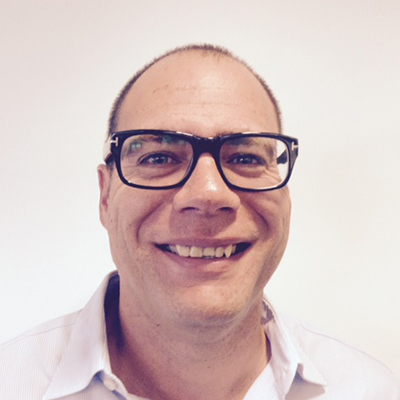 Steven has an MBA from Macquarie University and a B.Eng (Honours) in Electrical Engineering. President & CEO, 3THIRDEYE Inc.
Venke Char is the President & CEO of 3THIRDEYE Inc., A USA based company specialising in the business of Education Management Software, Innovative creative programs for Children and providing futuristic solutions. Venke has been in the Information Technology, Media and Education Industry for Thirty Years, in a variety of senior executive roles including Head of Developers for Microsoft Singapore, Local Industry Upgrading Program Manager for Infocomm Development Authority, Government of Singapore, Head of Business for Yahoo Singapore & South East Asia, National University of Singapore ,CMC/TCS India etc. He is a serial entrepreneur and has been a founder of more than a dozen companies in various sectors from IT, Education Software, Hospitality to Healthcare across the globe. In addition Venke is currently helping students in their carrier path and launch their dream jobs and assists education Institutions in adding value in learning & Technology and Building collaborations between Industry across the Globe. Venke is an Engineer, Software Architect, Management Guru and has a Masters of Technology in Systems and Management from IIT Delhi and is on board of a number of corporates and social organisations in the United States, Singapore & India.